We all know that stress is bad for us. If not managed properly, it can be really bad for us. Like turn out the lights bad. And while it’s easy to fall into bad habits while under stress — you stop going to the gym, grab a burger instead of a salad, work yourself to exhaustion —it also doesn’t have to be hard to keep good habits. It just takes a little planning. Here are some suggestions. If you incorporate them into your life, trust us, there will be nothing you can’t handle. Take Care of Your Body. The mind-body connection is real. And in times of stress, it can be your rescue. When you keep your body in good condition, you feel lighter and more energized, leaving you prepared to handle stress. The key is to move your body every day. 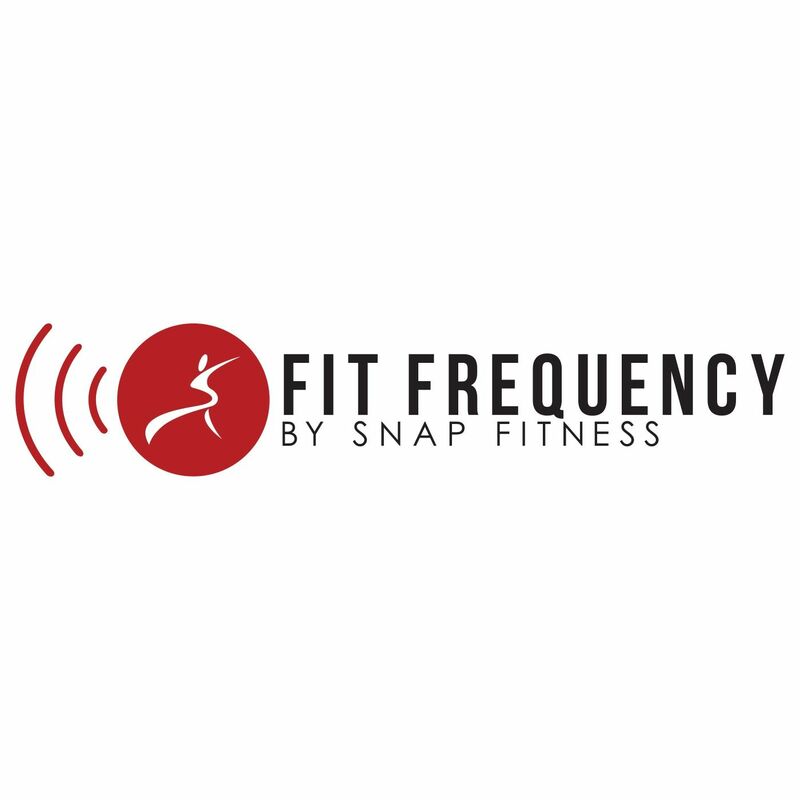 Check in with a Snap Fitness trainer and find a routine that works for you. Food Is Your Fuel. It’s so tempting to stress-eat. We all do it. The trick is to manage it and not do it often. Nourishing your body with healthy food will give you the energy you need to absorb stress. Remember the basics. Fruits and nuts = good. Vending machine snacks = bad. Let the Music Move You. Listening to soothing music can be relaxing. It can also slow down breathing and heart rate and lower blood pressure. This can be beneficial when you're getting ready for work or stuck in traffic. Music has the power to change the chemistry of our cells in a way that promotes calm. That’s not Taylor Swift talking. It’s science. If You Feel Like You’re Under Water, Get Under Water. Take a hot bath. Heat relaxes muscles and taking a long bath can be good for the mind. Stock up on your favorite bath salts and soaps, get a bath pillow, and decorate the room with candles. Rest Is Your Friend. Are you getting enough sleep? Restful sleep is an essential key to staying healthy and strong and handling stress. When you’re well-rested, you can approach difficult situations calmly. Build in Down Time. When you have a lot on your plate, you end up hurrying through the day and multitasking, which exacerbates stress. Schedule downtime into your day. Start with just 15 minutes a day. Try it over your lunch hour. Just sit and breathe. Your to-do list can wait. Talk to Animals. Spending time around animals is a therapeutic way to de-stress. Not only does it put a smile on your face, studies show that it triggers the release of the feel-good hormone oxytocin, which may be one reason spending time with animals reduces blood pressure.